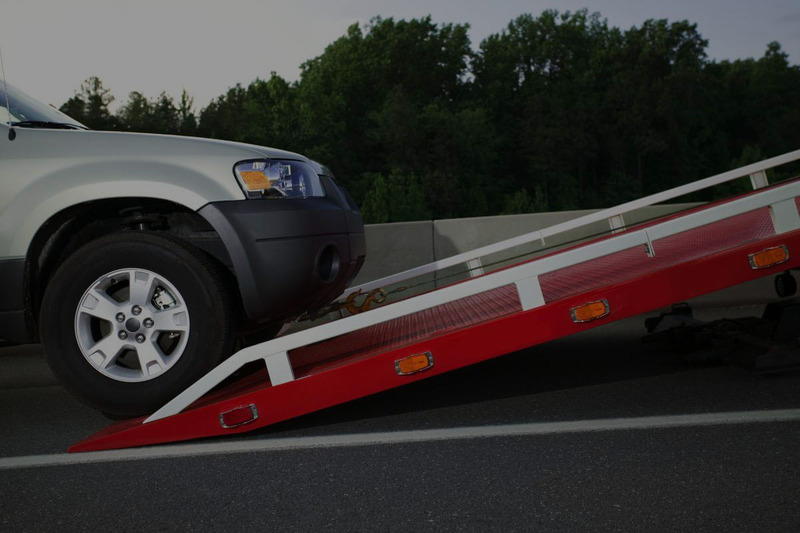 Downtown Towing Los Angeles offers fast and affordable medium duty towing services 24-hour daily. Our towing team adopts the use of advanced equipment and technology in order to provide the best towing experience possible. We can deliver your vehicle safely and smoothly to your desired location. Our fleet of tow trucks, rotator trucks and flatbeds are able to and recovery of any medium duty sized vehicles. Our medium duty towing team can transport medium duty vehicles up to 18,000 lbs (pounds). Medium duty tow trucks has better mobility compared to heavy duty tow trucks, and higher strength compared to light duty towing trucks. Thus this allows the medium duty tow trucks to perform duties in tight or confined spaces. With the wheel system design, these trucks can lift vehicles off the ground by securing the front 2-wheels or rear 2-wheels. Another type of equipment is the rotator truck, which is capable of lifting vehicle, equipment or weight and rotates 360 degrees. So no matter if your truck is broke down or your delivery van is stuck in a ditch, our team has the equipment and tools to do the job. Furthermore our skilled technicians can maneuver your vehicle out of tight spaces or spots and safely tow it to your desired location without causing damage. Towing medium duty vehicles or equipment can be a challenging task that requires experience and technical knowledge. Our technicians and operators are specialists who are well-trained and handle vehicles with good work ethic and professionalism. To find the right company for towing medium sized vehicles can be difficult sometimes, because not all towing companies have the equipment to perform the tasks as safely and efficiently like we do. As a result, our fleet can respond to any situation you may encounter with your medium sized vehicle. In addition, with our 24/7 dispatchers and fast response times, you can trust us to get your vehicle out difficult situations. Most importantly, we ensure that your vehicle receives our services and assistance quickly.